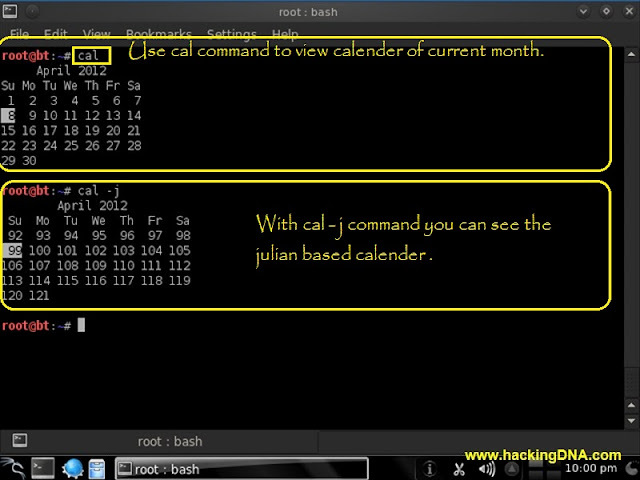 Cal Command : cal command is used to see the calender . 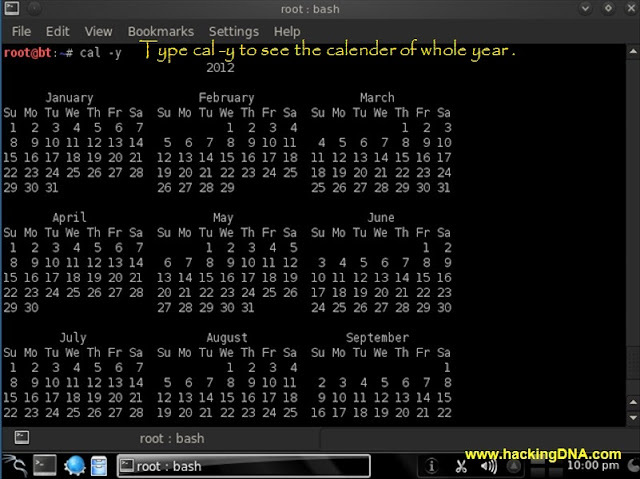 -y : With this option you can see yearly calender. -j : To see the juvenile calender . 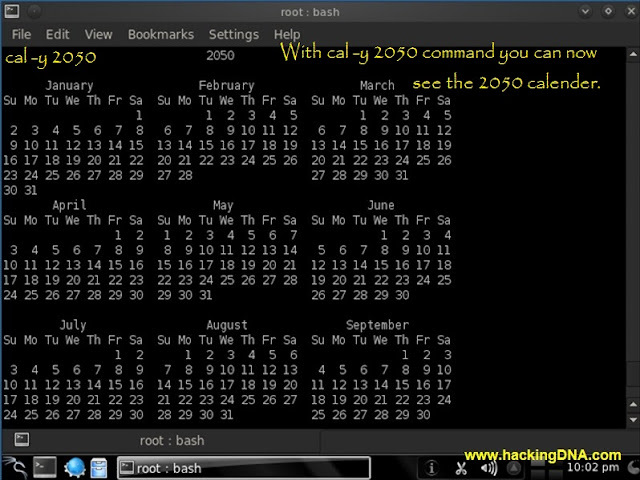 If you want to know more about cal , then use the command . 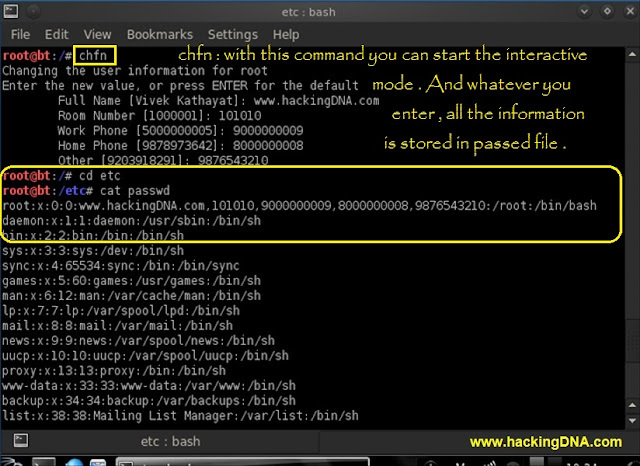 chfn command : with this command you can change the finger information that is dispalyed on the screen. 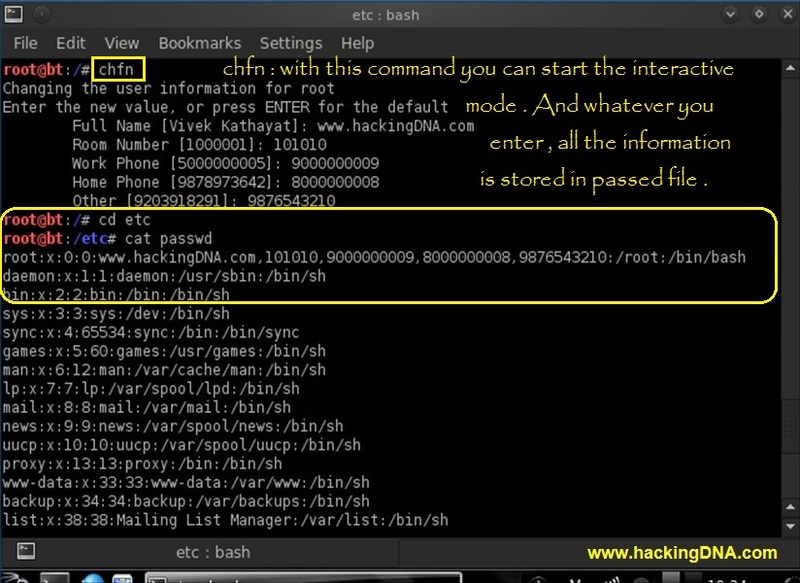 Here all the information you enter is stored in the etc/passwd file (as shown in the image below ). 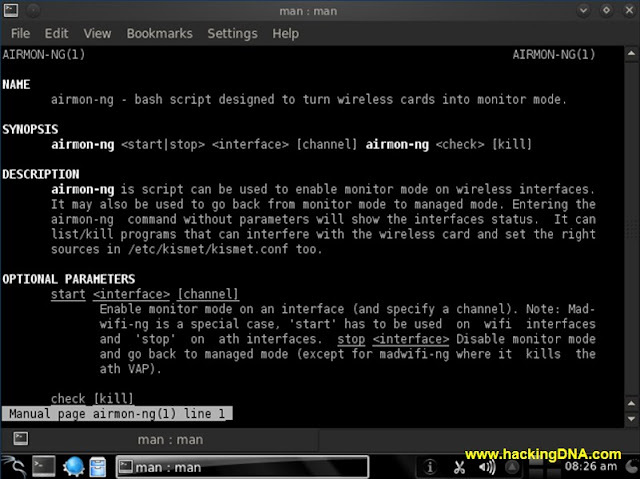 Finger Commmand :- User information lookup program . 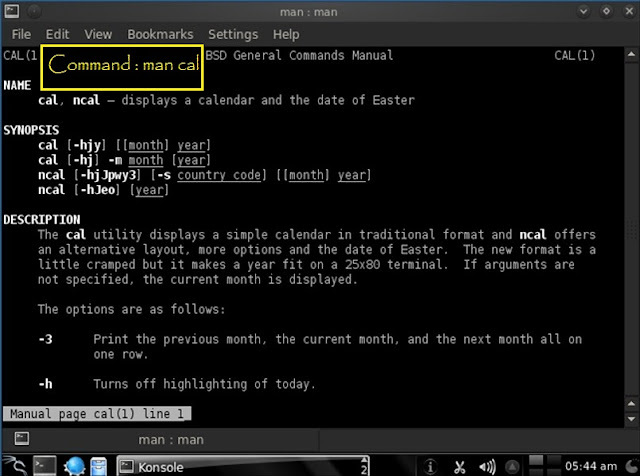 These are some help utilities commands which works on every linux operating system . 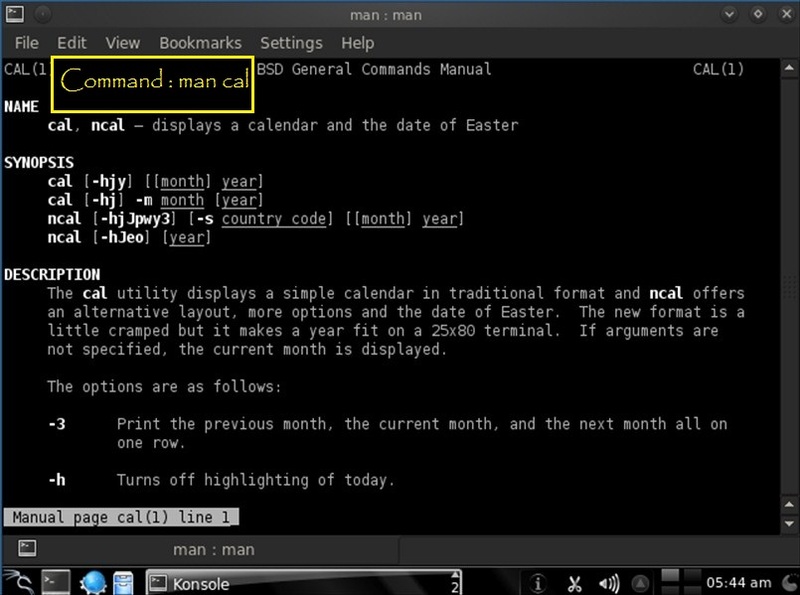 Learning commands are important step because anytime, anywhere you need to use these commands . 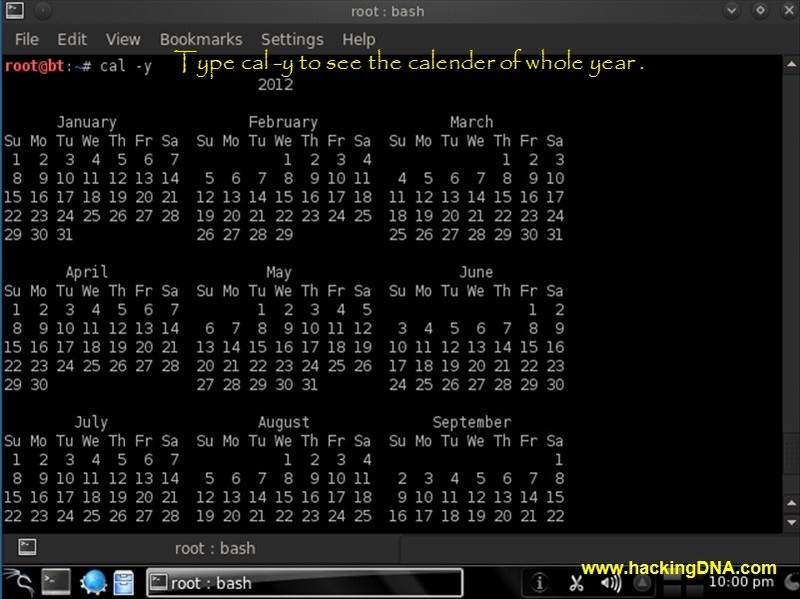 Using help utilities is important to know more about the tool you are using . Suppose You want to know description about the wireless monitoring tool " airmon-ng "
So now no need to search on Google with the keyword "airmon-ng"
Just simply use the "man command"
This is how learning commnad in linux help you a lot anywhere. 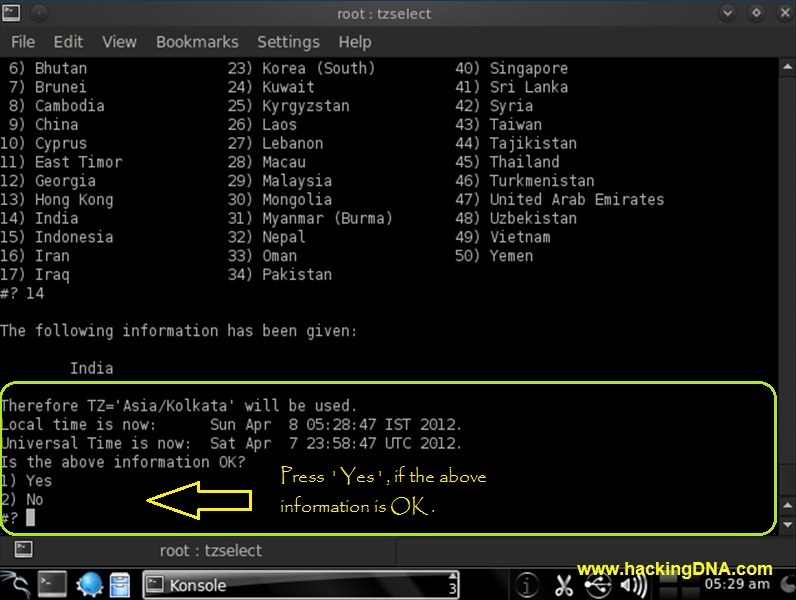 So never ignore any help utility .